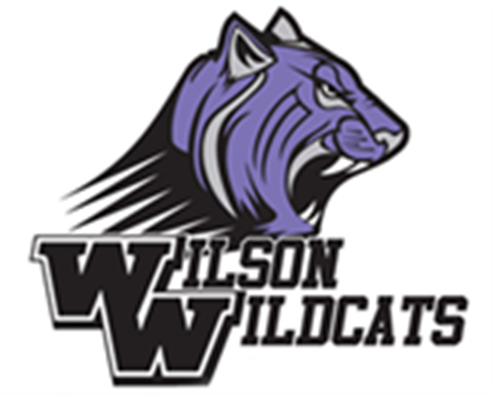 Truett Wilson Middle School » Counseling » Kim McKinnie - Counselor - 7th Grade » Bullying - NOT The Wildcat Way » Who gets bullied? Every day, nice, ordinary people become victims of a bully. Both boys and girls can be a target. Anything that makes a person different e.g., being too short, too tall, or too smart, can make him or her a target for bullying. Remember the things about you that are different are the things that make you special. Bullies often pick on people who seem to lack self-confidence. The best protection is confidence. Victims are often afraid or embarrassed an think telling an adult is tattling or is a bad thing to do. Everyone has the right to feel safe in and out of school. Often, once a trusted adult becomes aware and involved, the bully will back off.